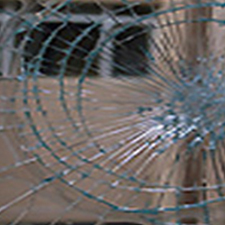 Laminated glass is a type of safety glass that holds together when shattered. 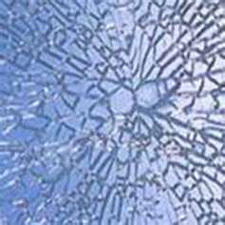 The interlayer keeps the glass bonded even when broken, and its high strength prevents the glass from breaking up into large sharp pieces. Float glass is a sheet of glass made by floating molten glass on a bed of molten metal, typically tin, although lead and various low melting point alloys were used in the past. 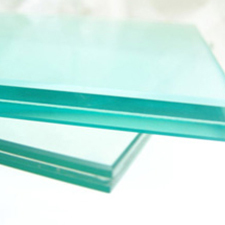 Low-e glass stands for low emissivity glass. This glass varies from normal clear glass in that one side of the glass has a special metal coating, technically known as a low emissitivity, or Low E. coating. Low-E glass is a type of insulating glass, which increases the energy efficiency of windows by reducing the transfer of heat or cold through glass. That means in the winter your house stays warmer, and in the summer it stays cooler. 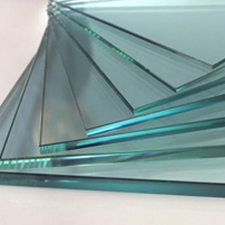 There are two types of Low-E (low emissivity) glass available – Pyrolytic (hard coat) is our Sunergy product and is considered to be a medium performer, and sputtered (vacuum deposition or soft coat) is considered to be the highest performer. As energy saving will become more and more important in our daily lives, implementing low-e glass in our houses will soon be a standard we all have to comply to. Low-e glass, how does it work? The sun’s energy is “SHORT WAVE RADIATION” which passes through the window and is absorbed by carpet, furniture, etc. The energy is then transformed into long wave radiation. The long wave radiation wants to flow from warm to cool. Naturally, it will try to escape from the glass. At night the heat produced from radiators, wood stoves, etc., will also want to escape out through the glazing. The Low-E coating prevents this when the radiant room-side heat is reflected back into the building. This results in a lower winter U-value. For winter comfort, the higher the indoor glass temperature, the better the product is for comfort. The Low-E coating manages the sun’s heat in the summer by reducing the amount of heat transferred through the window in the summer. The Low-E coating filters the sun’s short-wave radiation, which cuts down on the amount of solar heat gain into your building. For summer comfort, the lower the indoor glass temperature, the better the product is for comfort. The advantage is that the coating is relatively durable, which allows for ease of handling and tempering. Can be tempered after coating application. Can be used in single glazing applications. Utilizes passive solar heat gain. Higher solar heat gain coefficient compared to soft coat Low-E products. 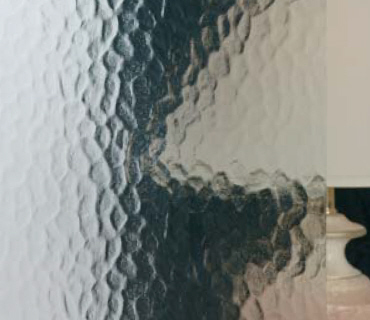 Hard coat glass also has the possibility of a slight haze, which can be visible under certain angles. Soft coat Low E, or sputter coating, is applied in multiple layers of optically transparent silver sandwiched between layers of metal oxide in a vacuum chamber. This process provides the highest level of performance and a nearly invisible coating. Ultra-low emissivities giving optimum winter U-values. Up to 70% less UV transmission compared with standard clear glazing. Optical clarity – minimal color haze. 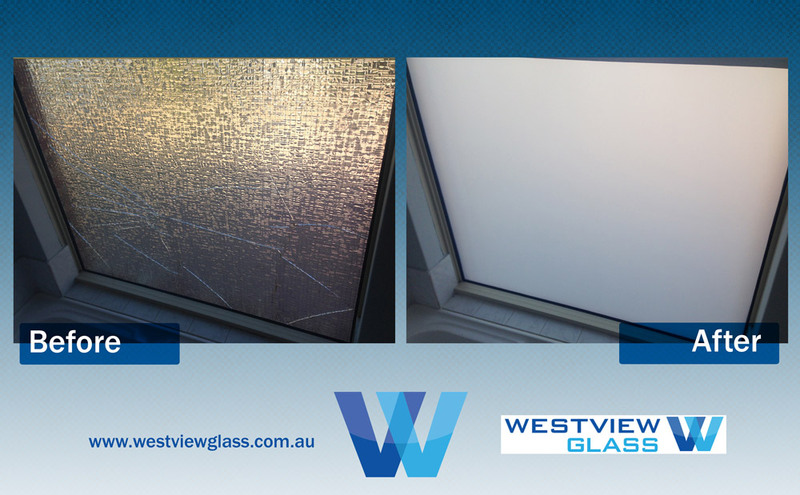 Westview Glass Perth provide quality products in shower screens, windows, doors and provide a professional glass replacement and sliding door roller replacement service. © Westview Glass 2017. All rights reserved. Website by Glide.